« GIlbride to be next head coach of the Raiders? 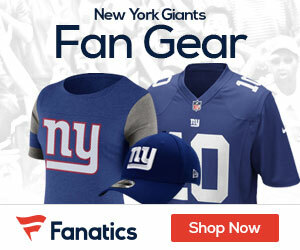 Based on their record (8-8) and their strength of schedule, the Giants will have the 15th pick in the 2010 NFL draft. The 49ers and Broncos (pick owned by Seahawks) also finished 8-8, but will have the 13th and 14th picks respectively, due to an easier strength of schedule. The Titans and Panthers (pick owned by 49ers) also finished 8-8, but will pick after the Giants based on a harder strength of schedule.